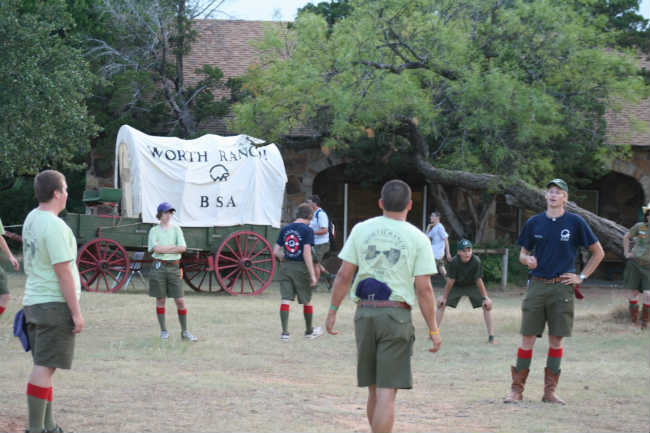 2019 Worth Ranch summer camp registration form now and the 2019 Staff application are both available here. 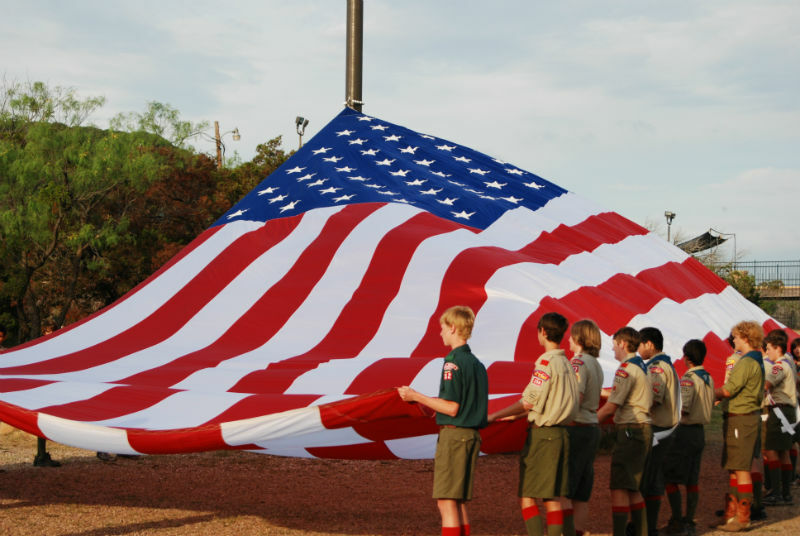 For over 80 years Scouts and Scouters have come to Worth Ranch Boy Scout Camp. The history of the camp and the adjacent area is rich with lore and mystery. 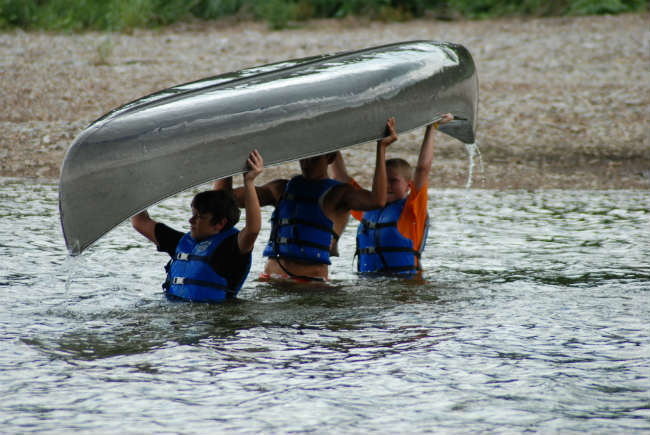 Worth Ranch serves Scout Units year round with programs which include our Spring and Fall Brazos River Canoe Races, week long Brazos River Canoe Trip in the Summer along with our excellent traditional Boy Scout Summer Camp program. 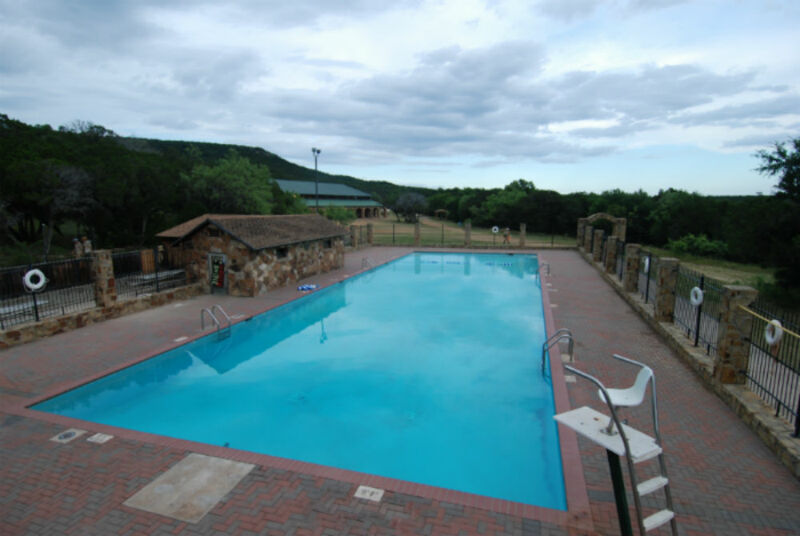 Worth Ranch is also home to the Longhorn Council Aquatic School Program.